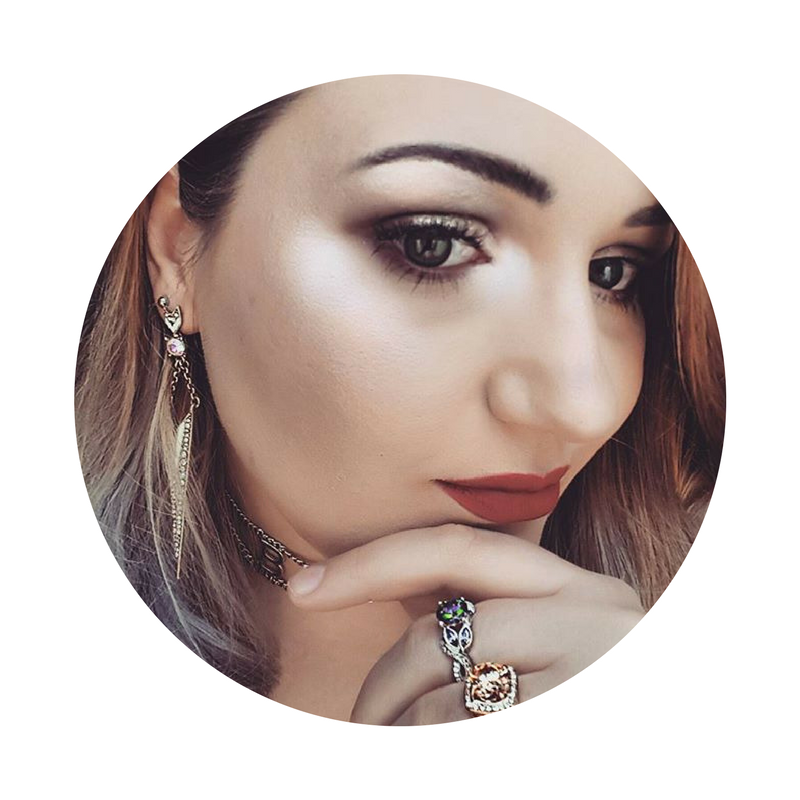 I picked up the Tangle Teezer back in 2012 and I have been obsessed with it since...until now. 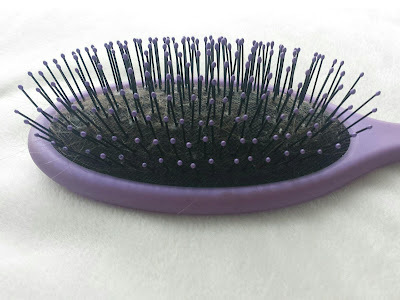 I first saw the Wet Brush when a fellow blogger blogged about it and I have been looking for it ever since. After starting University and moving, I found it in a TK Maxx no less for only £6. I have recommended this brush to so many people and they have all bought it and loved it...but why do we love it so much?? Simple, it instantly removes tangles with out pulling or ripping the hair. Its unique design means it can be used in the shower (or bath) without getting filled with water (no hole so no filling). Unlike the Tangle Teezer, all the bristles have bobbles on the which helps protect the scalp from being scratched and damaged, which potentially reduces healthy hair growth. I have found that using this brush has helped keep my hair healthier, shiner and most of all grow longer and stronger. If you haven't tried this brush yet you need to, it will change your life. 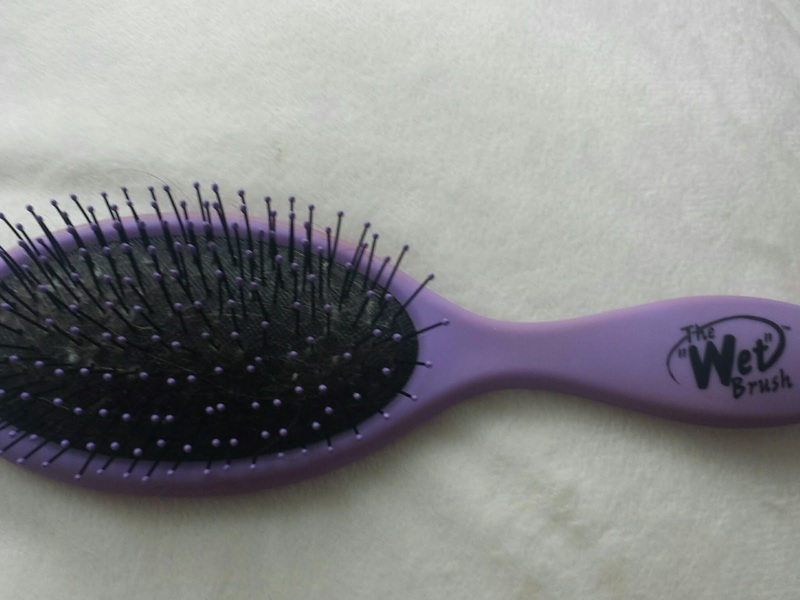 Whether you have short or long, thin or thick, straight or curly hair this brush is for you. I think of it as a miracle brush and a necessity for everyone, so grab yours now.